To prevent important information from being missed, a Berkeley Lab team is improving how supercomputers divvy up the ponderous tasks surrounding large simulations' analytics and visualization. Here’s a challenge: Try understanding the action in a movie that has 999 of a thousand frames missing. It might be possible to glean some idea of what’s happening, but the missing frames are likely to contain information crucial to comprehending the plot. That’s the situation facing high-performance computing (HPC) as it moves to the petascale (quadrillions of calculations per second) and beyond. 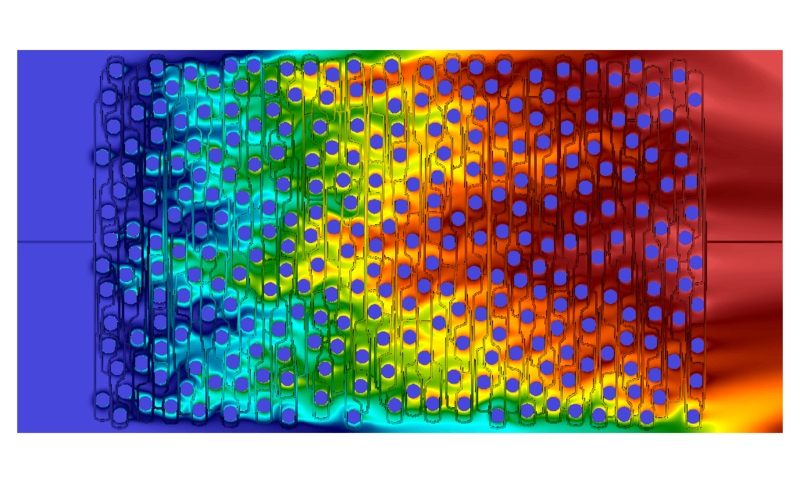 Many simulations already generate much more data than can be effectively stored and analyzed. To cope with the situation, researchers sample regular time steps and likely miss interesting behavior. It’s akin to stepping out for popcorn just when Darth Vader tells Luke Skywalker he’s his father. Nothing that happens afterward makes much sense without the missing information. This disconnect is inspiring Lawrence Berkeley National Laboratory’s visualization group to create a new generation of data analytics and visualization to meet that challenge. 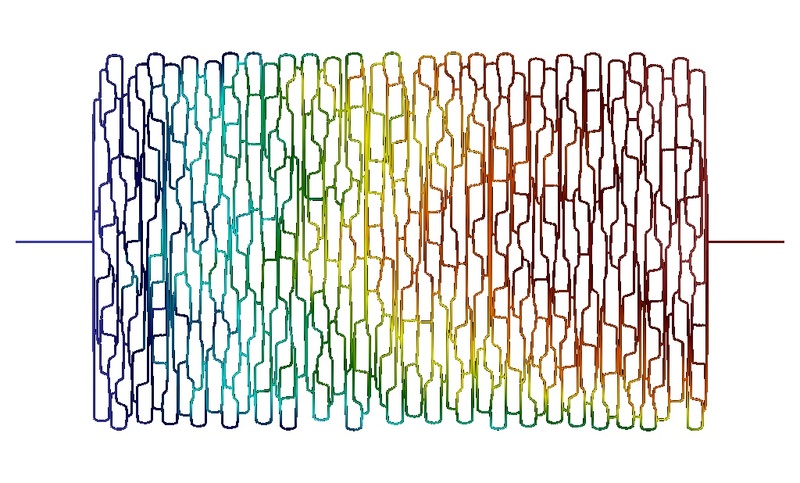 As HPC reaches toward the exascale (a thousand times faster than petascale), a vastly increased number of essentially independent computing cores will make data movement a major bottleneck, says Gunther Weber, a research scientist in the Berkeley Lab visualization group. The current pattern of serially running a large simulation, dumping the data to disk and then doing post-processing analytics and visualization must change, he says; analytics will need to be built into simulations.